On both Mac and Windows you can install printers to print receipts for your customers.  If you require technical support, please send an email to support@xola.com and someone will reach out to your shortly to assist. Please click here to be taken to our Hardware section, where we've outlined in detail how to set your printer up to work with your Xola account.